Atlantic Infrared is part of the Atlantic Infra family of growing construction companies. 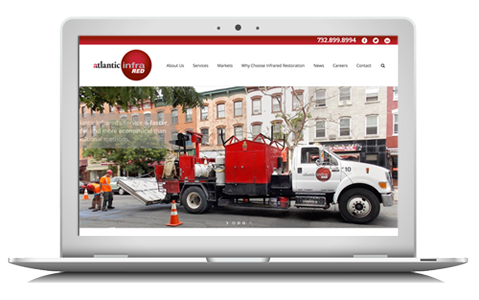 Atlantic Infra selected BZA to create individual websites for each company as well as the corporate landing page for Atlantic Infra. Atlantic Infra’s three websites does not meet their needs as they are not mobile friendly and Atlantic Infra staff did not have the ability to update the site content in-house. Many of their competitors are behind the technology curve, therefore as part of the marketing strategy, they want the website to be both modern and utilize the latest technology. They recently rebranded the company with new logos and they wanted to continue to leverage their “Red” branding. Atlantic Infrared was the first site to be designed and built. 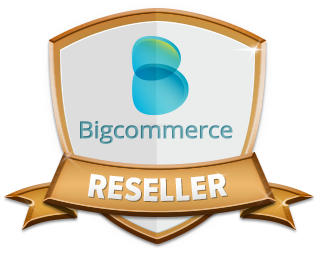 The other company sites would be developed utilizing the same customized template that would provide a consistent look and feel and would reinforce their company branding. BZA designed a “it’s all about the red” WordPress Responsive website. The look and feel of the site is very red, yet bright, where the pictures pop off the page. We provided personalized WordPress training so their staff could update the website. We configured a news blogs for their company news and community activities. In order to simplify managing four domain name we set up WordPress Multisite so they would have one login and dashboard in which to manage content across four domains.